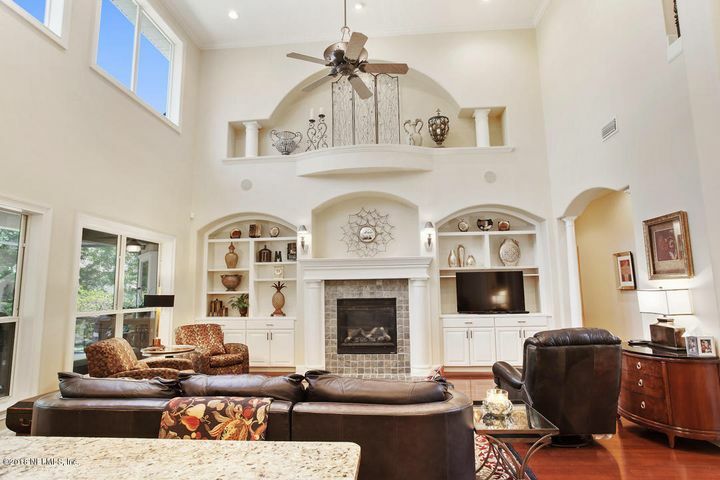 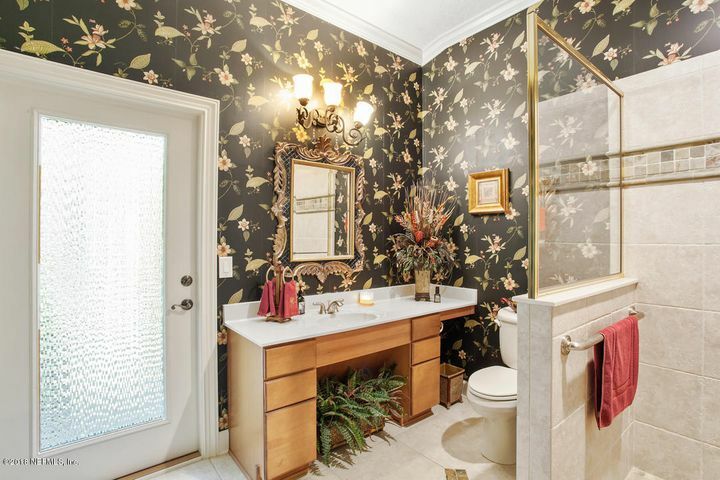 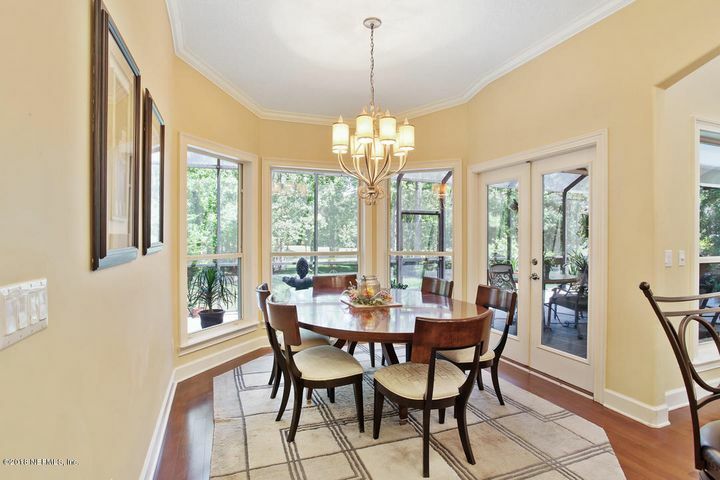 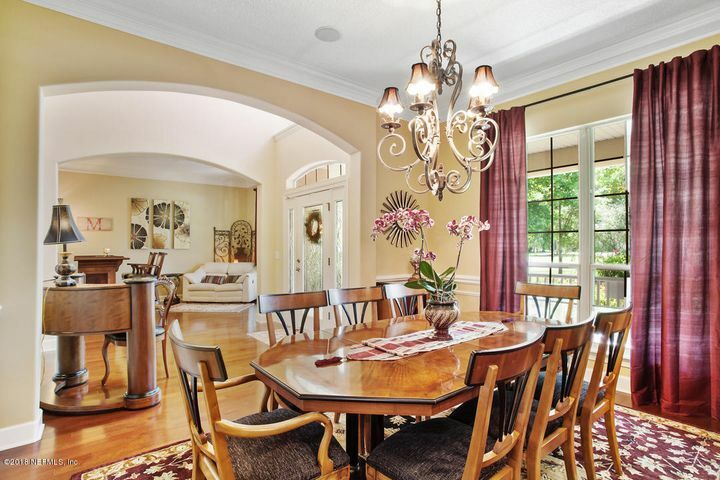 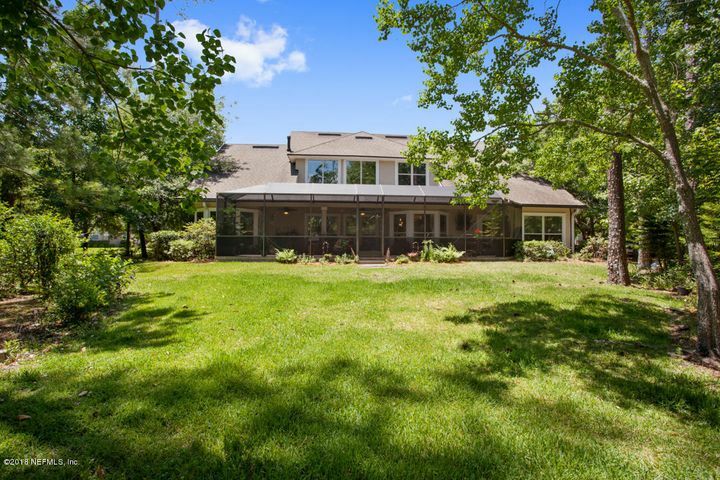 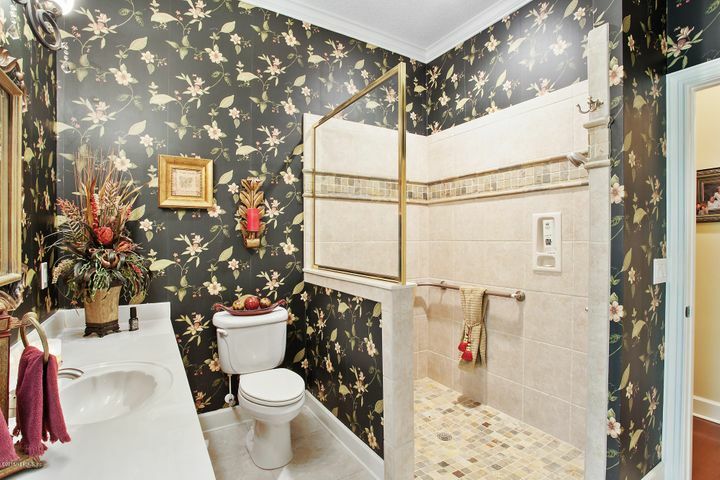 Beautiful, unique, and elegant custom-built home meticulously kept by original owners. 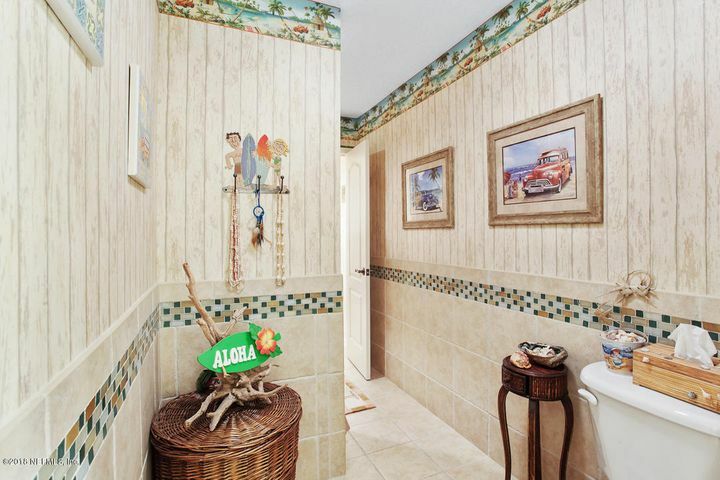 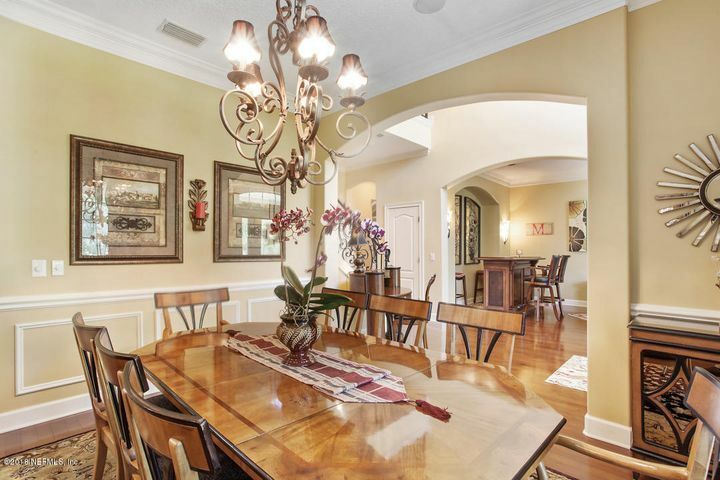 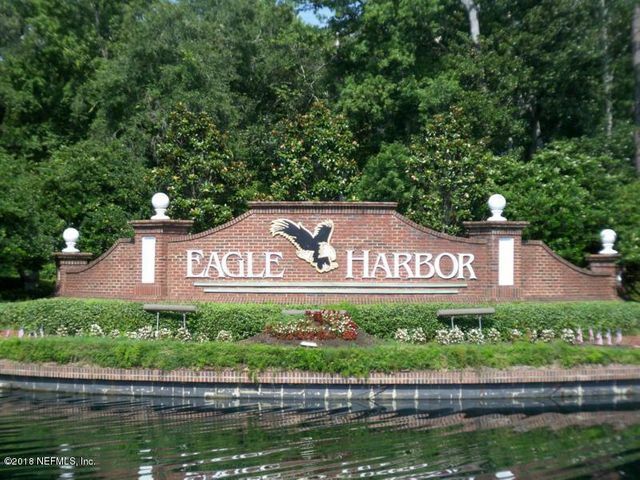 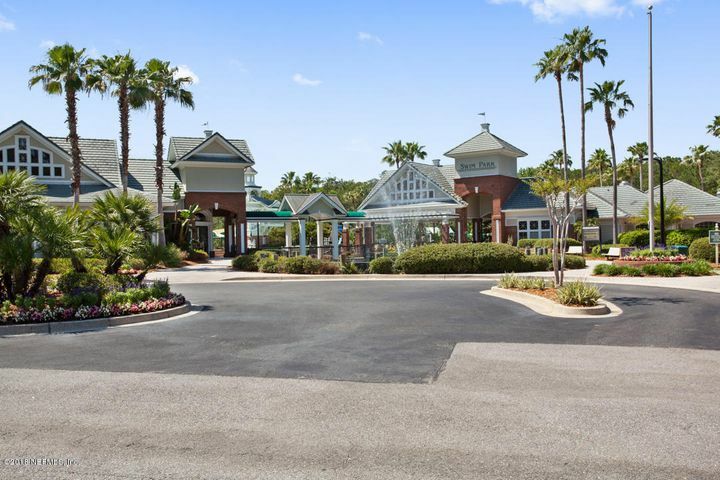 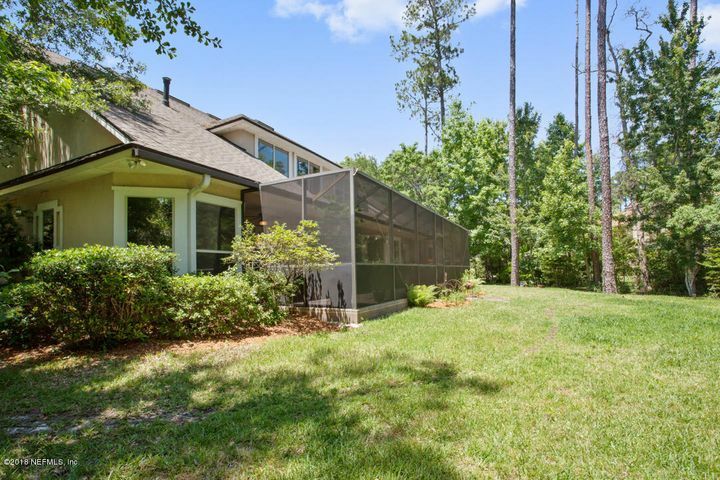 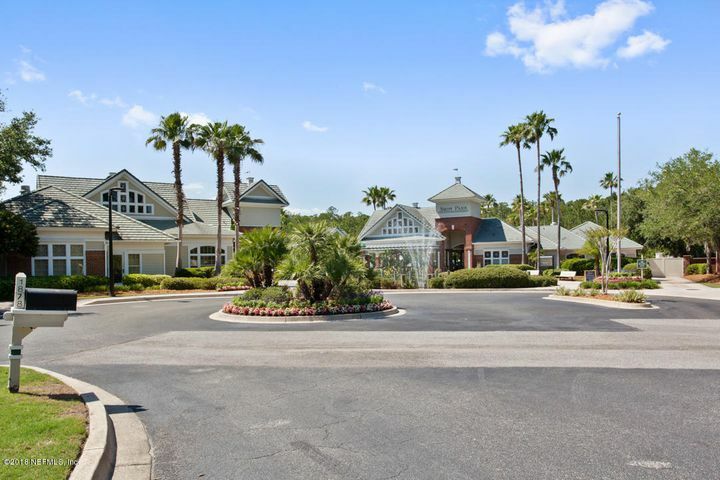 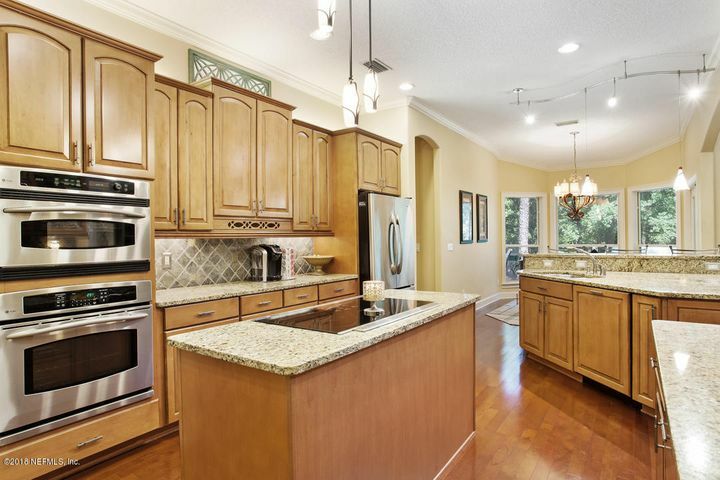 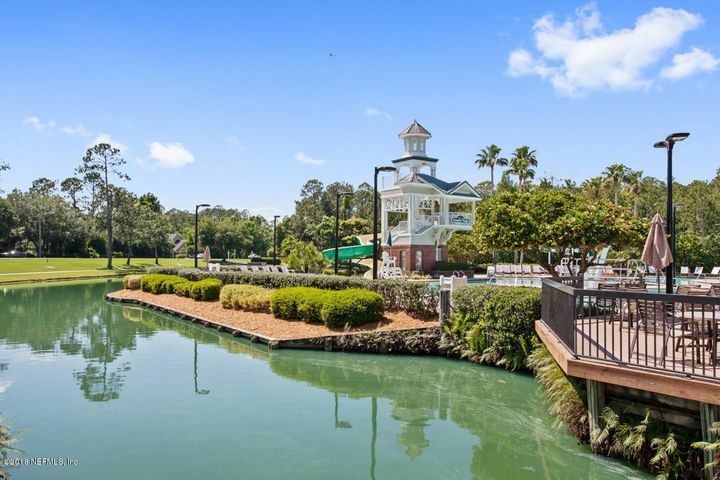 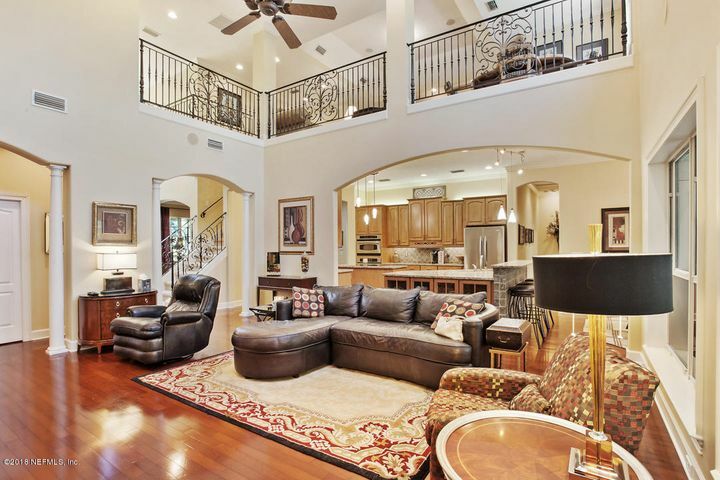 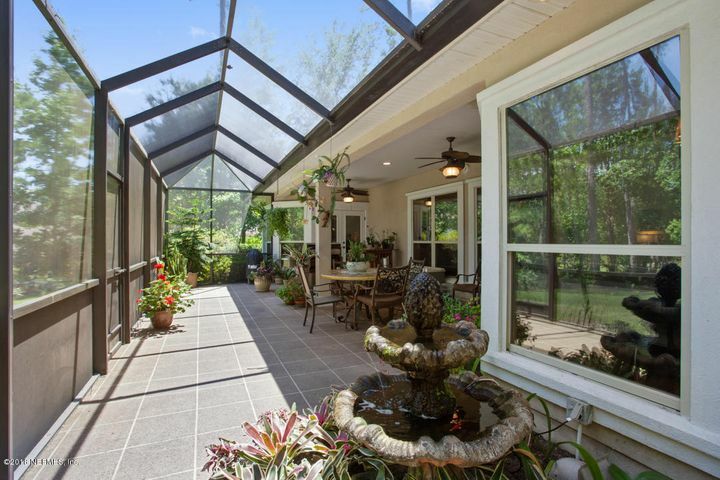 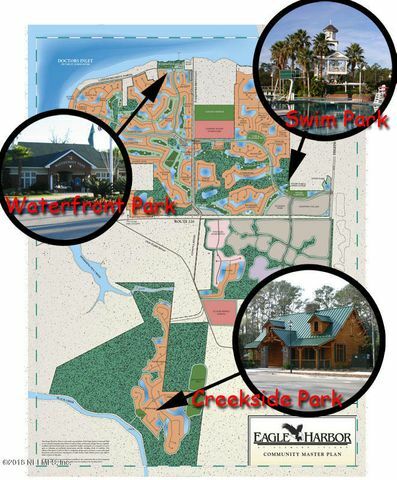 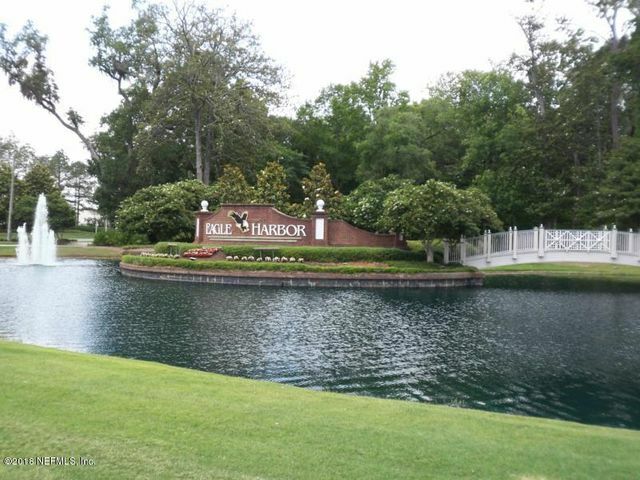 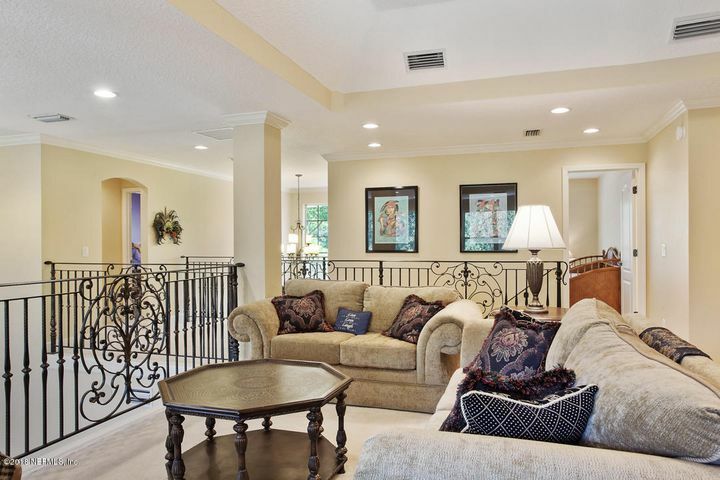 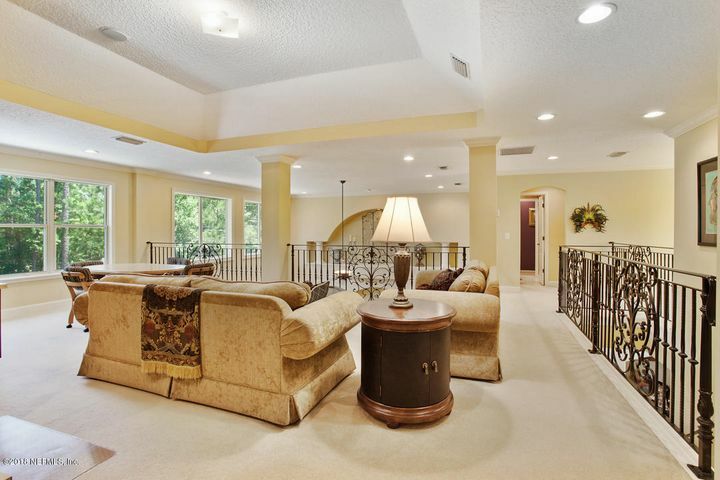 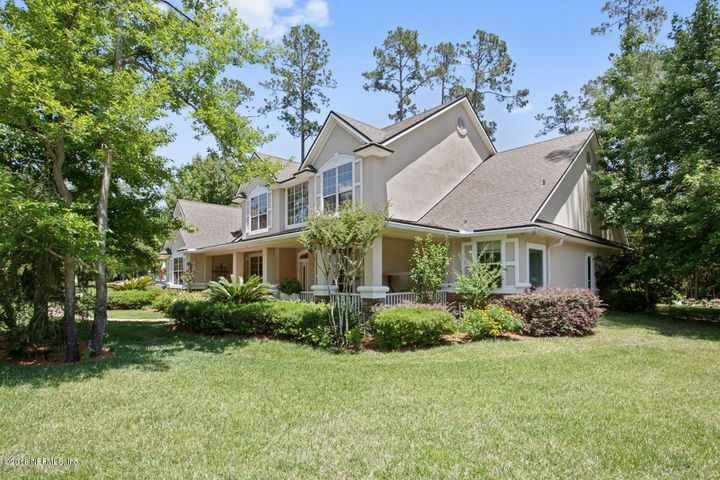 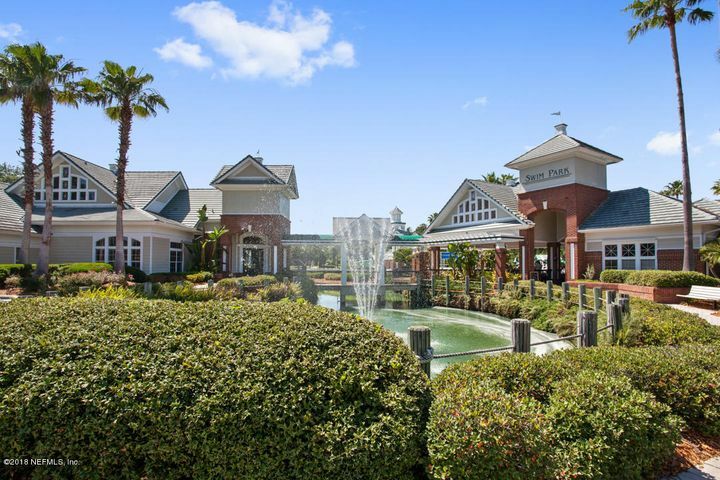 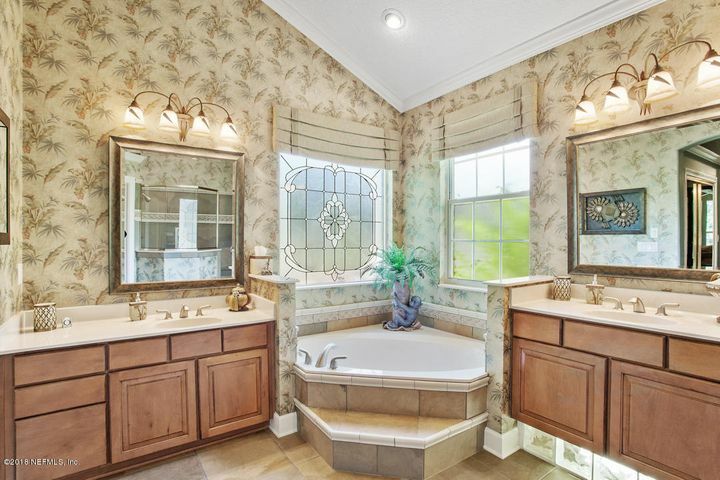 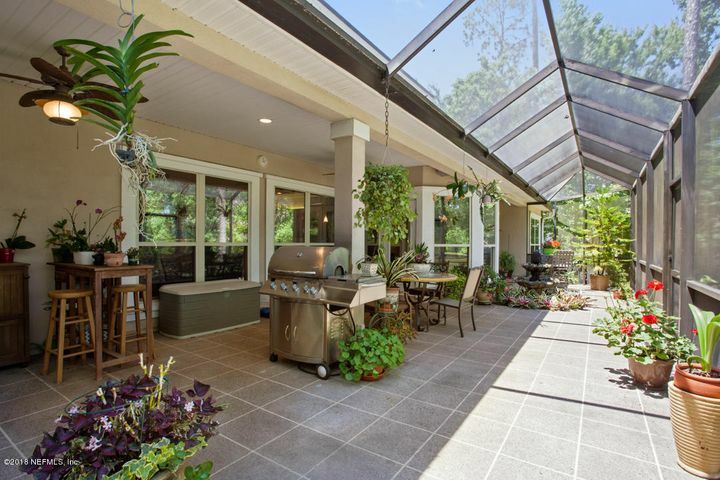 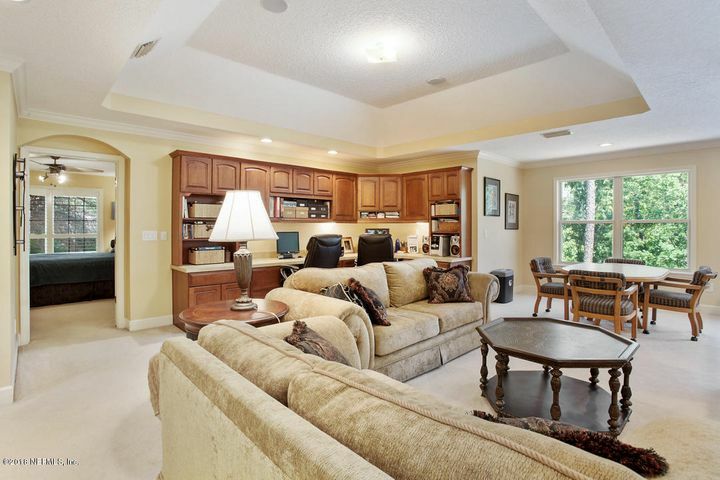 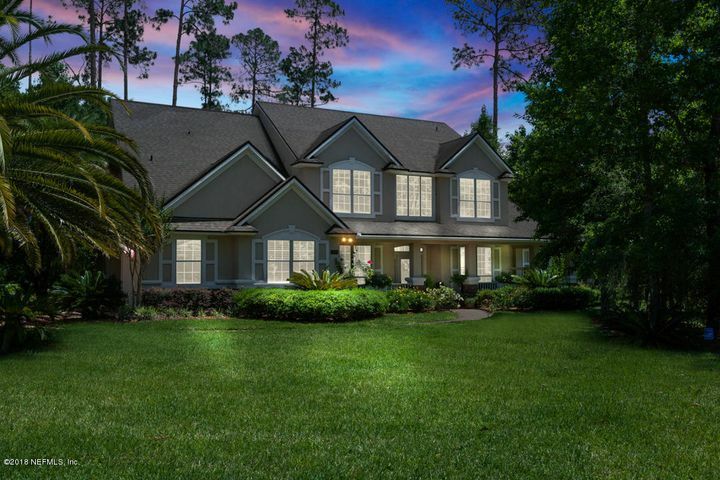 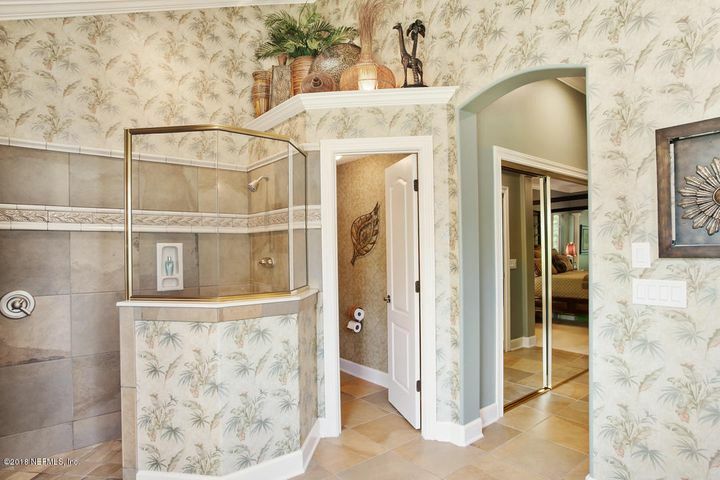 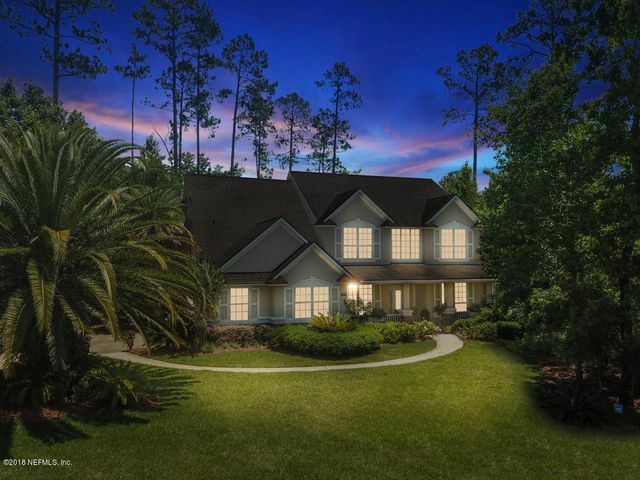 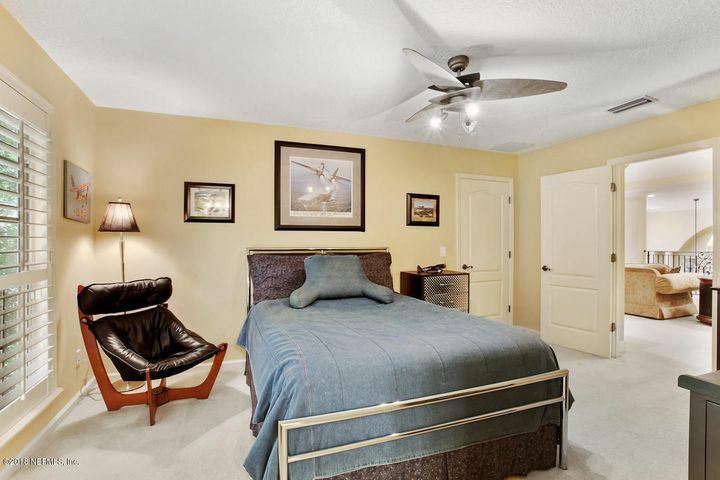 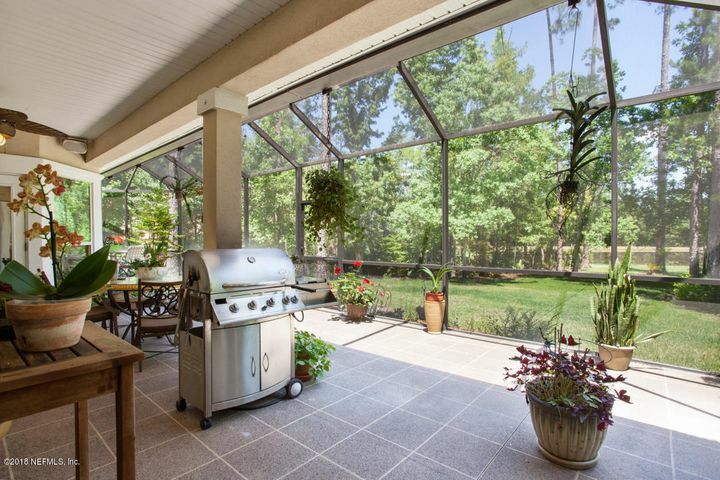 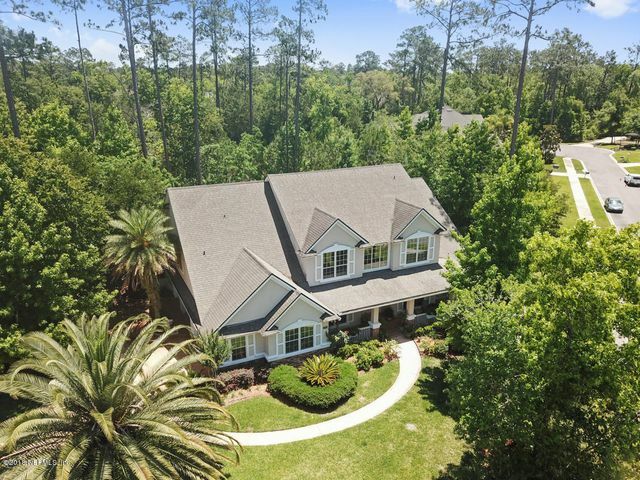 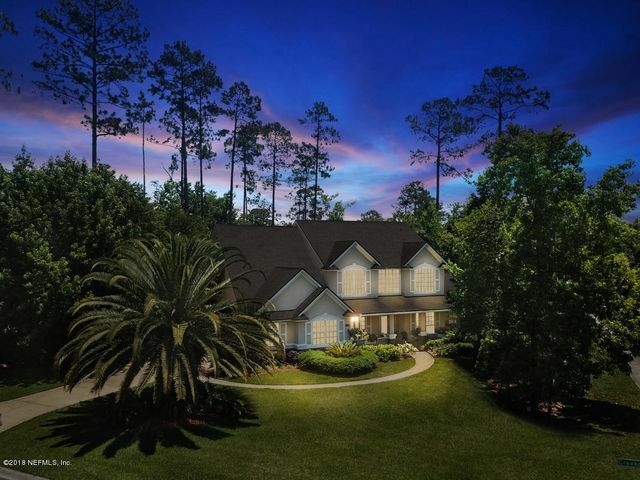 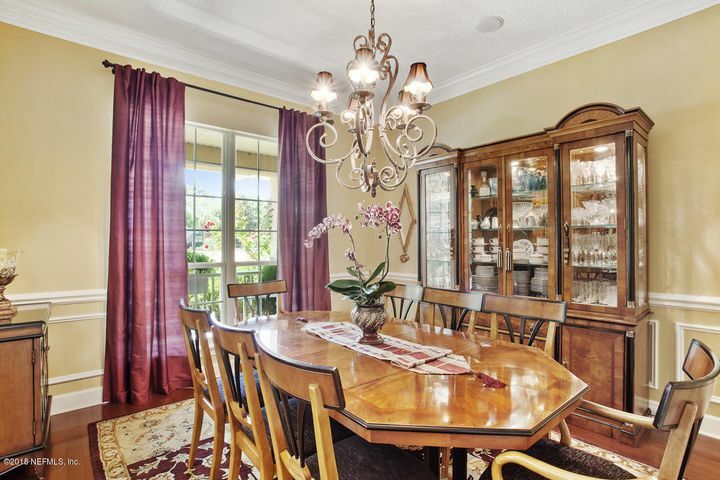 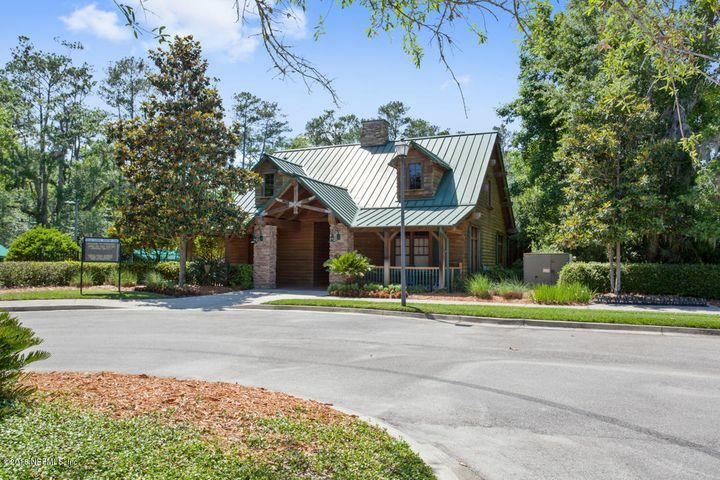 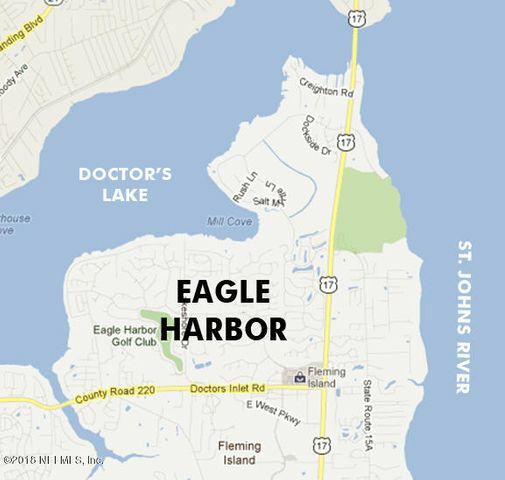 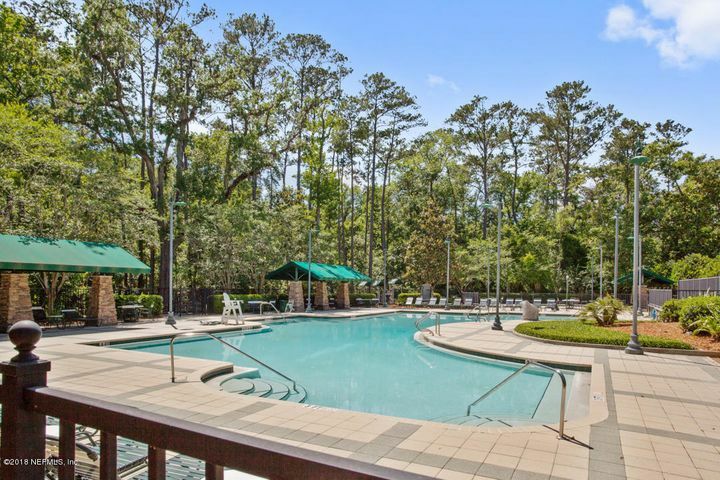 This home is in prestige Eagle Harbor, a master-planned, resort-style community. 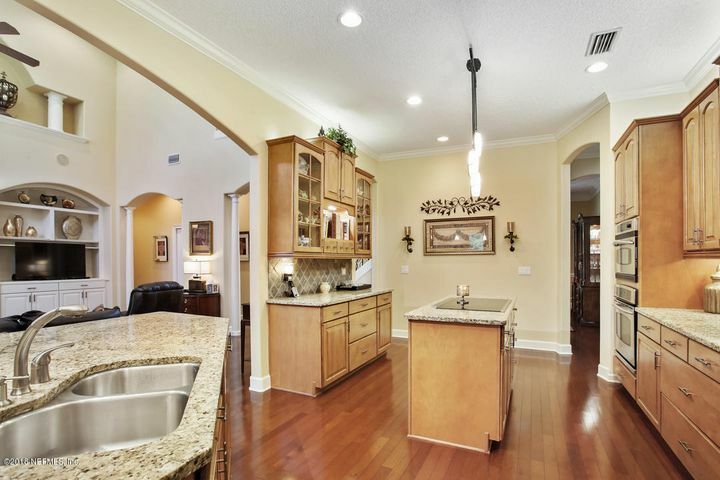 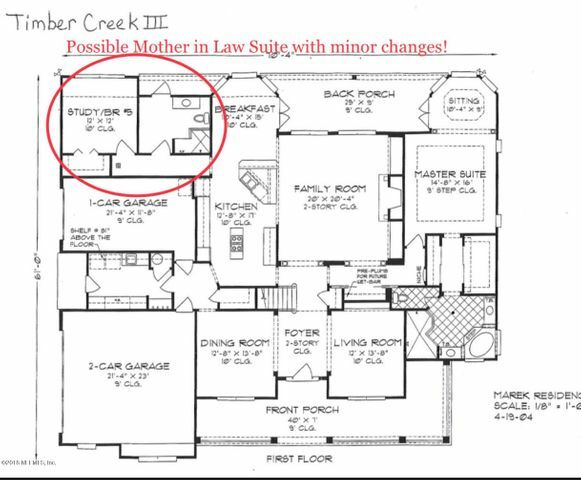 As you enter, dining area is on one side and a bonus room plumbed and wired for a wet bar addition on the other. 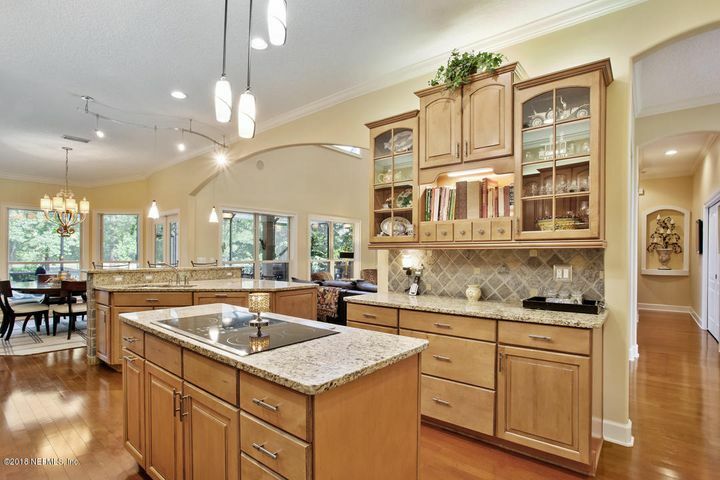 Continue to an elegant open kitchen living room design that offers many features such as a cooking island, breakfast bar, 19-foot ceiling, and gas fireplace which is connected to a buried 50-gallon propane tank with added connections for an outside kitchen in its extravagant large screened lanai. 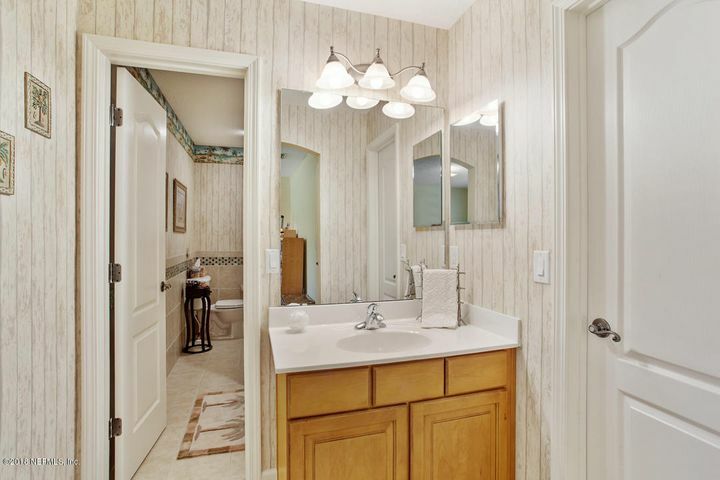 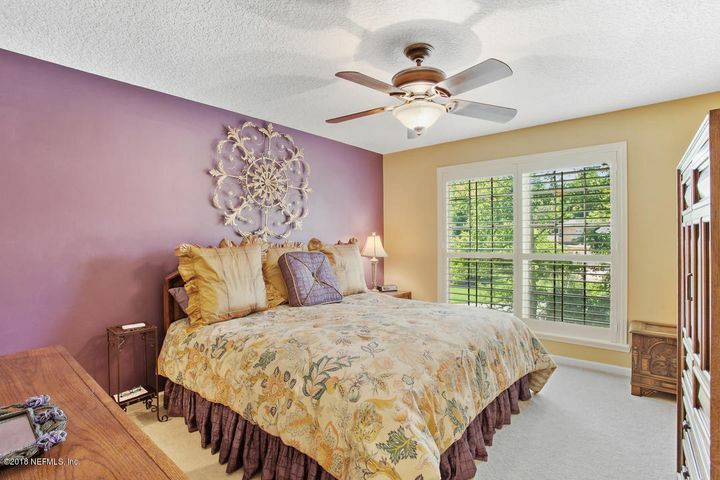 The first floor is wheel chair accessible with hardwood floors, owners suite, additional bedroom, and full bath. 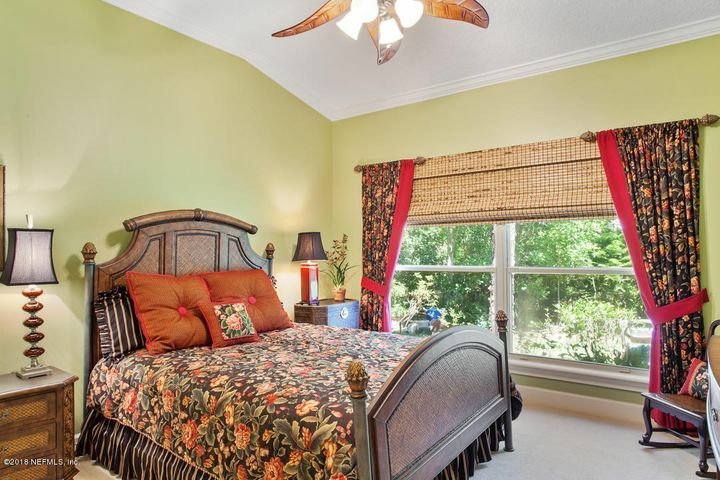 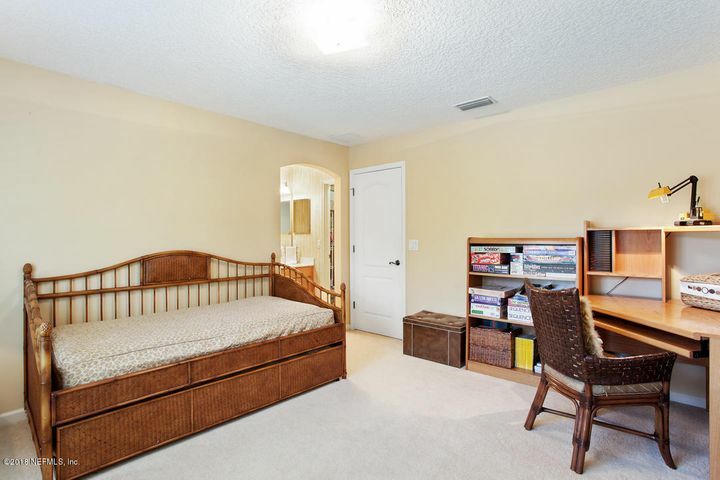 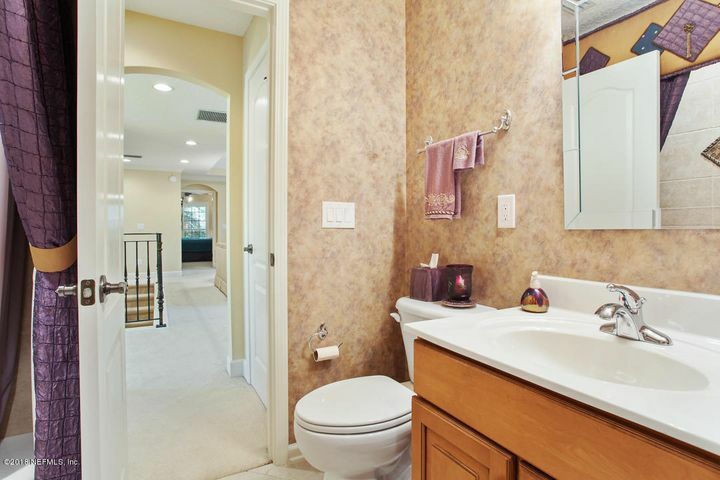 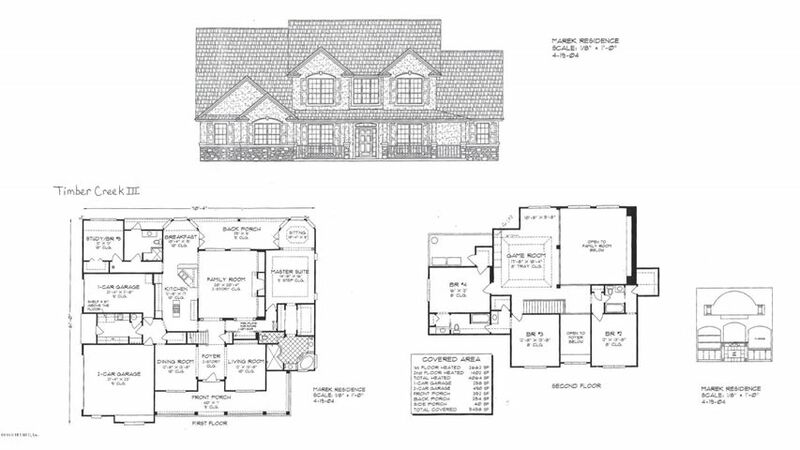 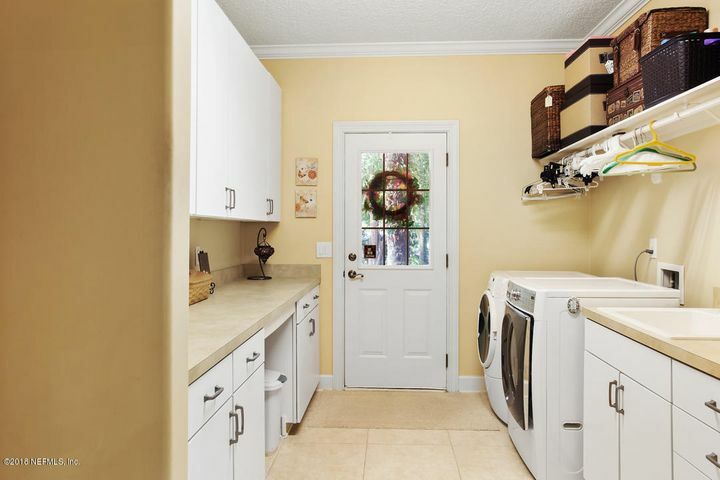 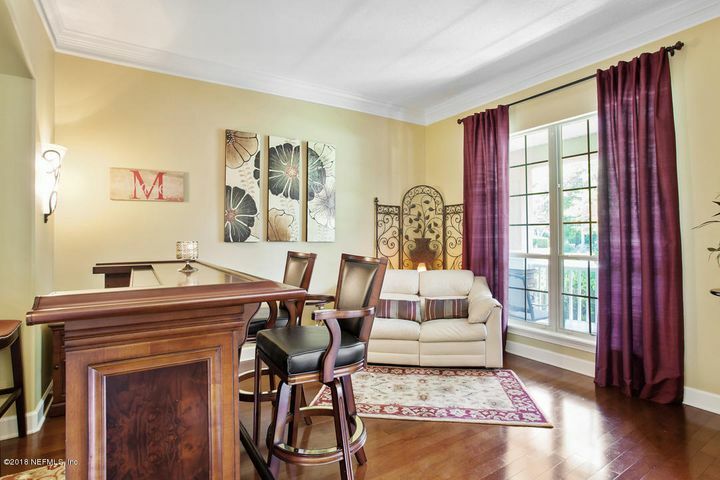 The second floor greets you with a loft, 3 spacious bedrooms, Jack and Jill bathroom, and another full bath.